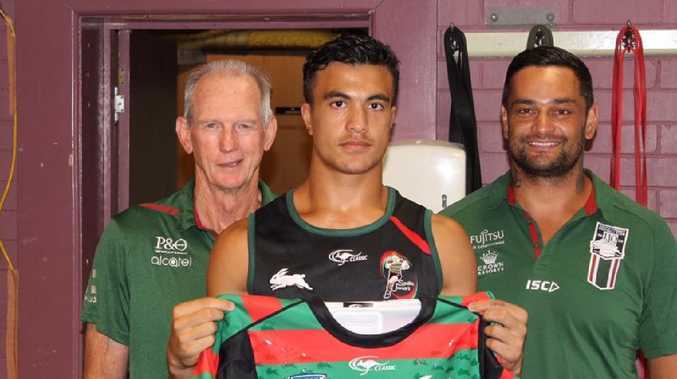 SOUTH Sydney have secured one of the most exciting young talents in Australia with multi-sport prodigy Joseph Suaalii signing until the end of 2021. Still only 15, Suaalii played in the Rabbitohs Harold Matthews side last season, made his first-grade rugby debut for the Kings School at just 14 and was selected in the GPS 1st XV and the Combined States side at the Australian Schools Championships. Suaalii was a standout for South Sydney's Harold Matthews (Under 16s) side last season and trained with the Australian men's Sevens Rugby team earlier this year. 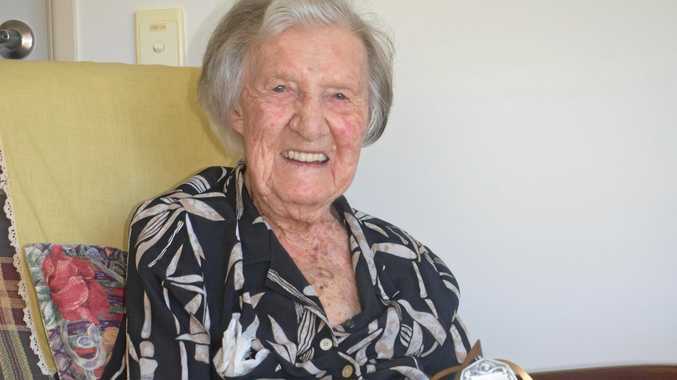 The Glenmore Park junior has also played representative Aussie rules, basketball and athletics. Meanwhile, new coach Wayne Bennett has revealed his first Rabbitohs line-up, naming an 18-man squad for their upcoming trial against a Riverina rep side at Albury Sports Ground this Saturday. 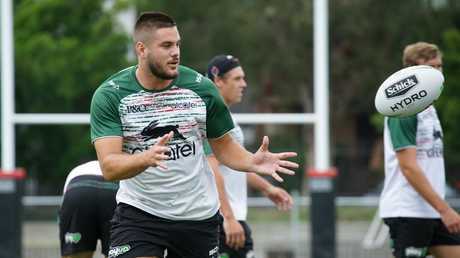 Regular first-grader Campbell Graham will be given his chance to impress in the centres, with Greg Inglis's touted move to fullback possibly opening up a spot for the talented flyer. But that plan could be scuttled by Corey Allan - the junior Kangaroo recruited from the Broncos - who could press his claims as the club's best fullback option with a strong performance at the back. While Dean Hawkins, Connor Tracey and Billy Brittain - who impressed in the North Sydney Bears spine in 2018 - will be looking to prove their credentials as back-up options to Adam Reynolds, Cody Walker and Damien Cook.